Lutron Electronics recently announced its acquisition of the Limelight wireless outdoor lighting control system created by Michigan-based, strategic innovation firm Twisthink and its partner company, TwistHDM. Lutron partnered with TwistHDM to deliver a wireless outdoor lighting solution that boasts remote control and management, saves energy and enhances facility safety, helps to ensure universal code compliance and a streamlined specification process. To specify Limelight by Lutron, lighting designers must simply identify the number of fixtures in a space. Talk it over with Neel Lighting & Controls to develop the right plan. 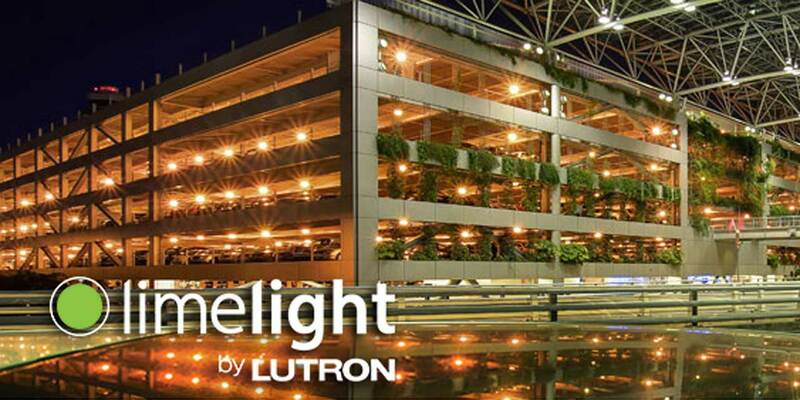 Limelight by Lutron provides facility managers with energy usage metrics and system alerts that enable more informed management of outdoor lighting. Along with Vive and Quantum systems, all data provided is compiled within the Enterprise Vue software platform so that a facility’s interior and exterior lighting can be controlled from one dashboard. If you’re ready for the latest technology in commercial lighting control, contact us today. Let us help you with your residential, commercial, industrial and design/build projects. We would be happy to meet with you to discuss any of the products you read about in our blog. Neel Lighting & Controls is a manufacturer’s representative serving ten counties in central California. © Copyright 2018 Neel Lighting & Controls. All Rights Reserved.